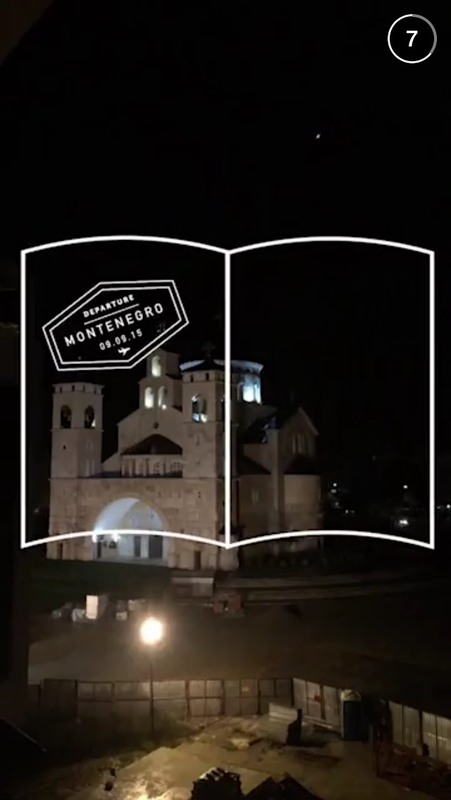 It was interesting to see some of the “pixely” Snapchat stories with the cell phone coverage not being great in certain parts of Montenegro. 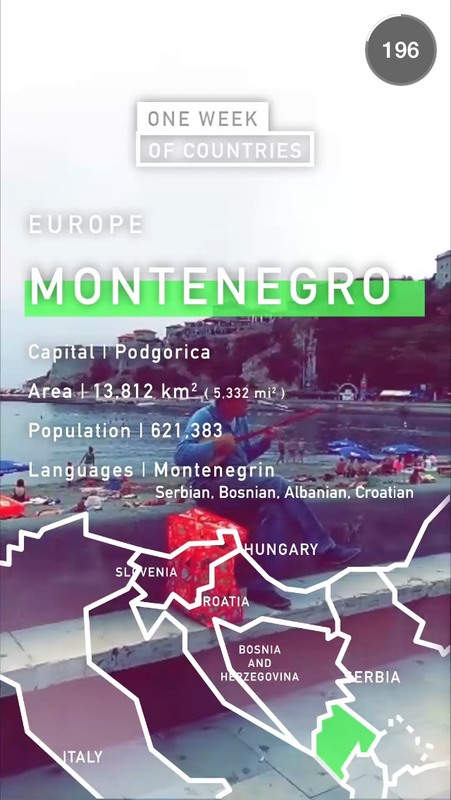 I would imagine that is going to be the case with a number of the countries Snapchat will be featuring throughout the week. 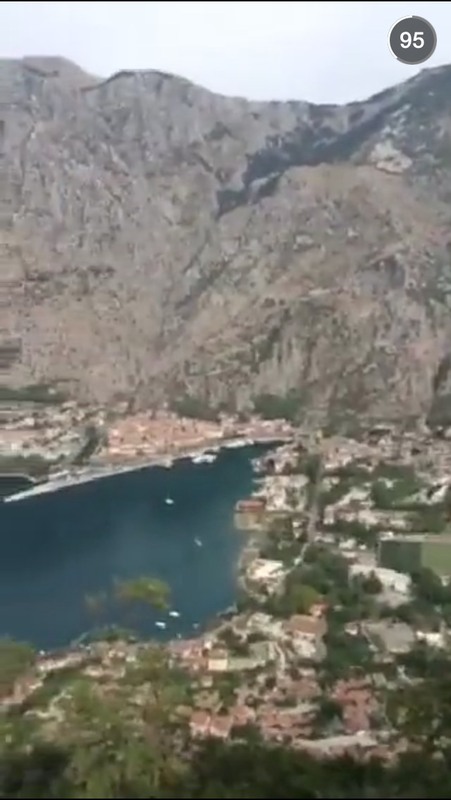 If you are from Montenegro do you think this was a proper depiction of your country? 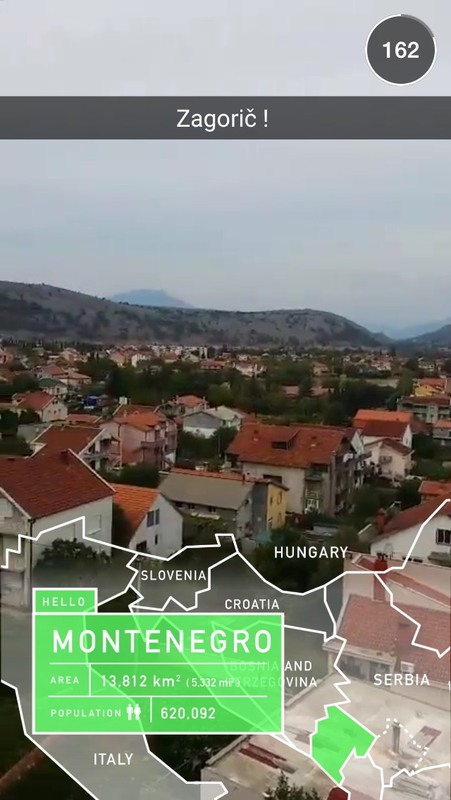 What more could Snapchat have added to make the story better? I hope we can see Kosovo! It’s a beautiful country! !